← The best todo list ever? Certainly the simplest. Likely the one you need. Easy. Flavourful. Broadly appealing. Somewhat messy. 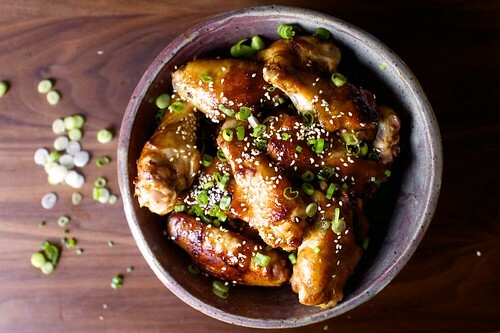 🙂 A good choice for Monday: sticky sesame chicken wings from smitten kitchen. This entry was posted in food and tagged food, recipe, wings. Bookmark the permalink.